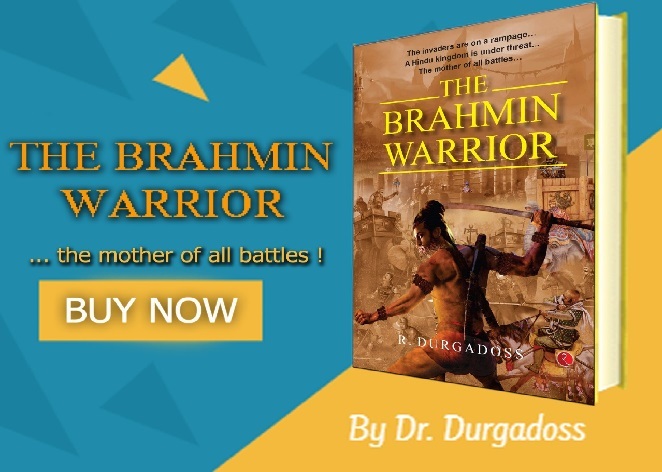 Dr. R. Durgadoss (His associates call him Dr.DD) is an author, inspirational speaker and writer. Dr. DD was a consistent Top rank holder and gold medalist through out his academics. He is a Chartered-Cost-Management Accountant from both India and UK, with a Phd on Corporate Governance. 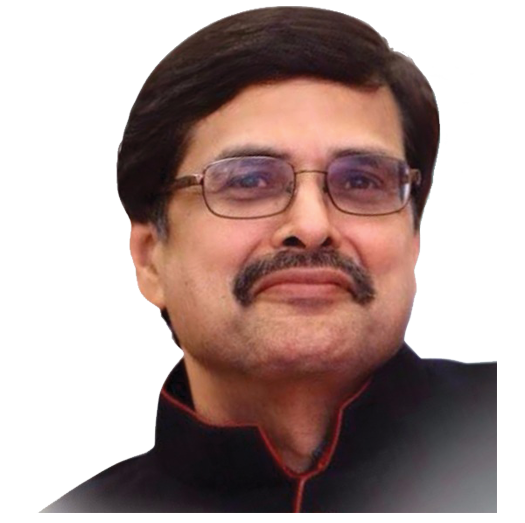 Dr.DD has had a career spanning over two decades comprising of depth from industry and width from management consultancy as highlights. 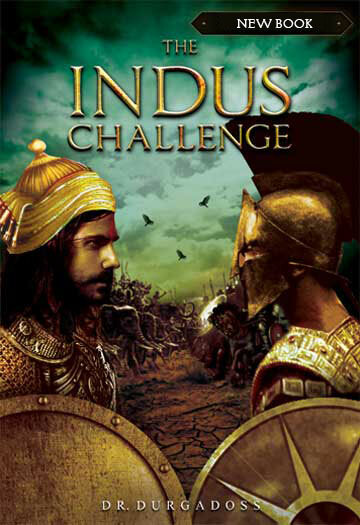 “The result may crown you or crucify you on a cross. But we should focus on the roots rather than the fruits. Chase your passion, but learn to face the outcome." 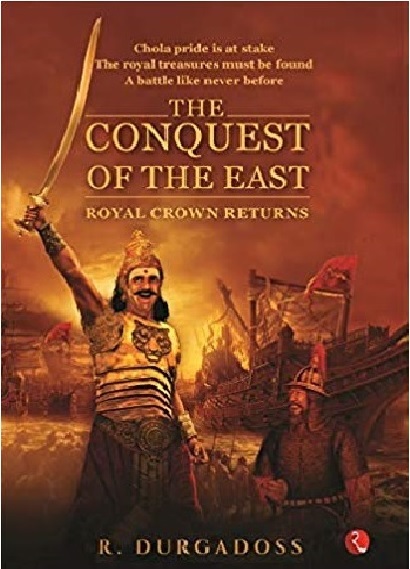 The Conquest of the East: Royal Crown Returns is an action-packed page-turner that is a befitting sequel to the bestselling book "The Indus Challenge". 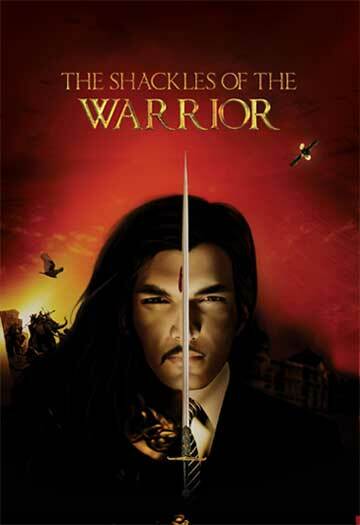 A fable that will change your life! A book that will provide answers to many daunting questions in the minds of every business exective today. 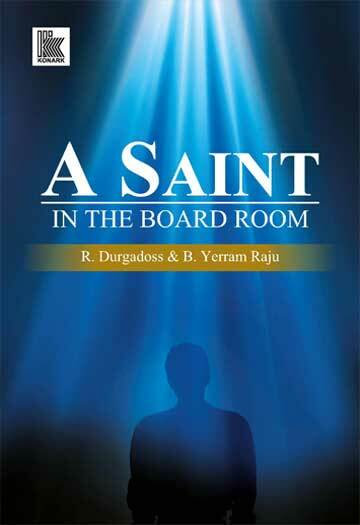 A book that exquisitely weaves in many short stories, real events of the business world, quotes and anecdotes. A terrorist state strikes the world by planting viruses into the global computer systems from the satellite orbiting the earth. This act of cyber terrorism disrupts the air traffic systems, interferes with control system for water and electricity, blocks the commercial communications, crashes various network systems, gains access to secred military information and defaces various websites. Copyright © 2019. All Rights Reserved. Dr. DD.